Please note the below upgrades are available for purchase from staff on board the boat on the morning of your tour, and cannot be pre-booked. 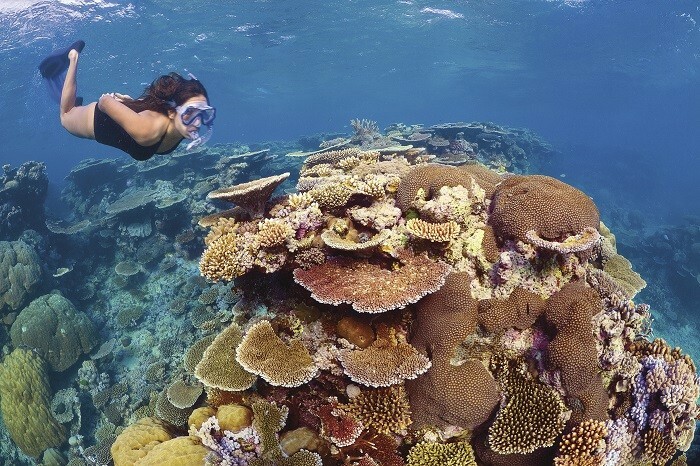 Our 1 Day Great Barrier Reef Tour from Cairns, is an exceptional way to visit one of the world’s most iconic destinations. 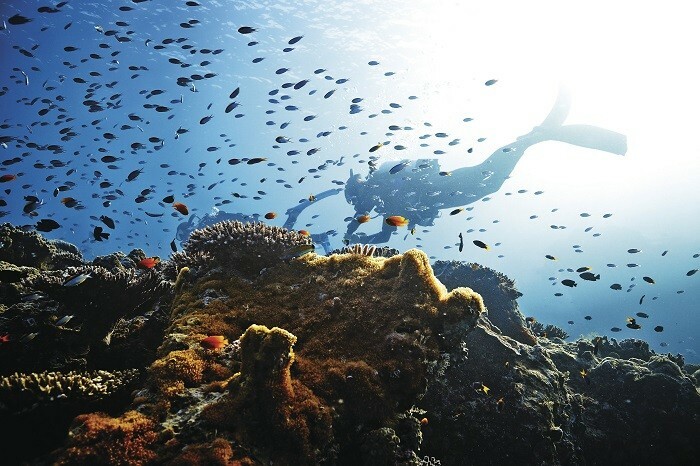 Join us as we uncover spectacular marine life in the picturesque coral reef and crystal clear blue waters. Begin your day full of action-packed adventure at the Marlin Jetty, or be picked up from your hotel in Cairns for a small fee. At 7:30 am your journey out into the deep waters will begin with a complimentary fruit platter accompanied by tea and coffee. 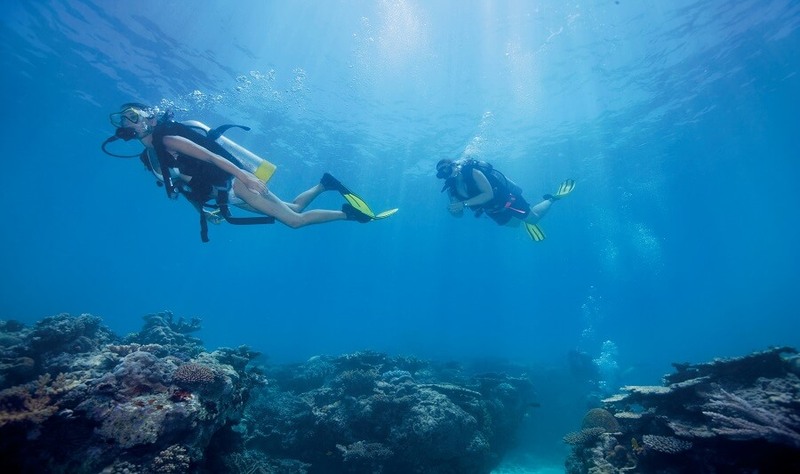 A professional demonstration will be on display as our expert guides inform you of the correct techniques to use our snorkelling and diving equipment throughout the day. 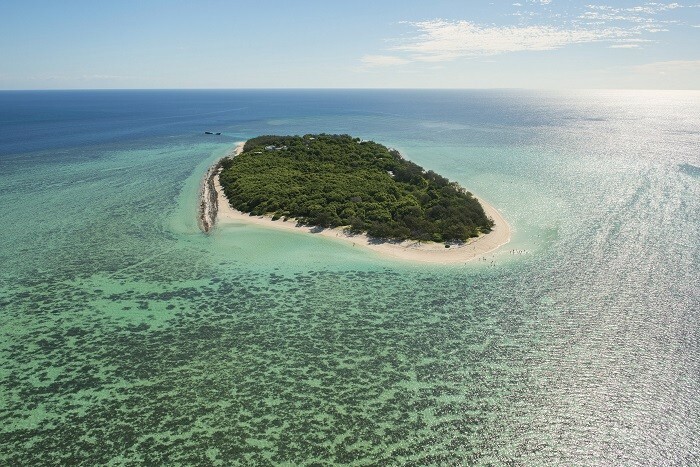 Your first reef site is Hastings Reef, where we will arrive at approximately 10:30 am. 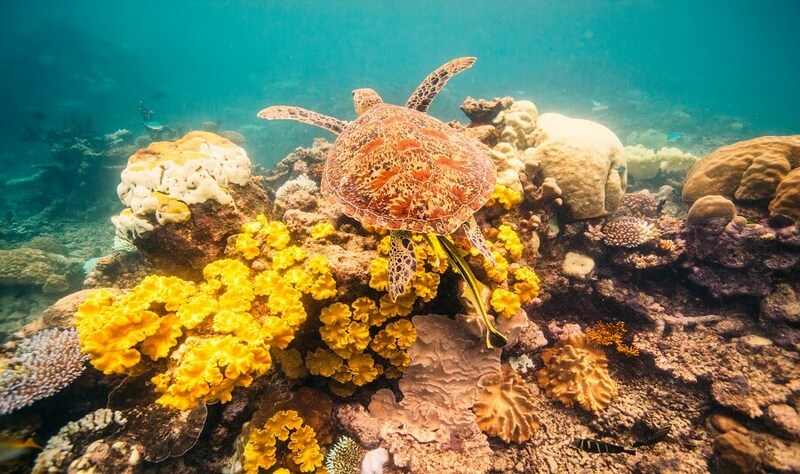 Hastings Reef offers a unique and spectacular experience as it consists of stunning colourful coral reef and a variety of extraordinary marine life. 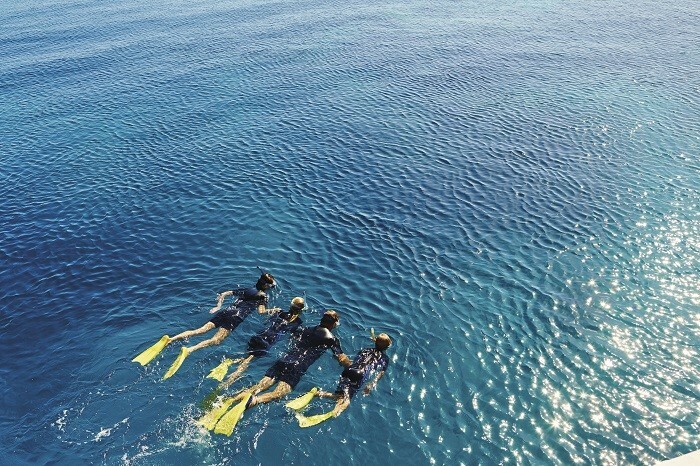 At Hastings Reef, make the most of the complimentary snorkelling gear on offer or upgrade to either our glass bottom boat (weather permitting), or try a certified or beginner dive (no experience required for beginner dives). Concluding your activities at Hastings Reef, refuel with a delicious BBQ lunch with a variety of salads. We cater for vegetarians, please inform us of any dietary requirements on your booking form. 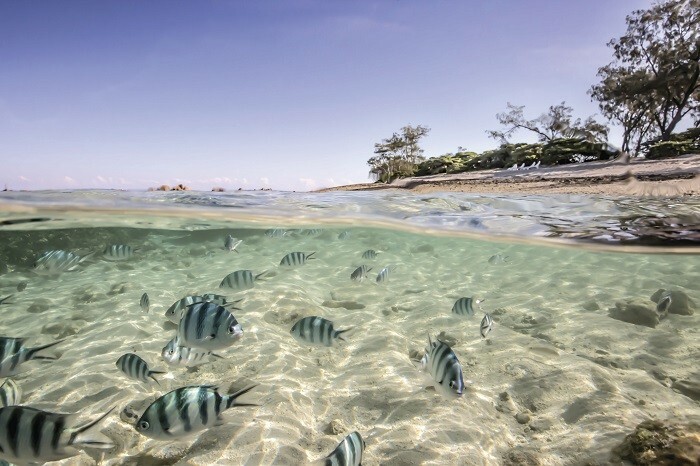 Following lunch, you will head out to Breaking Patches, which is an area of shallow lagoons inhabited by native sea turtles. 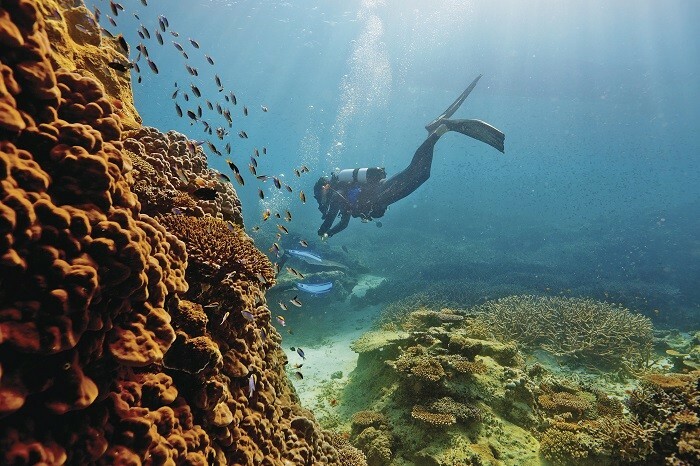 At Breaking Patches, you can choose to snorkel the area or upgrade to a beginner or certified dive. 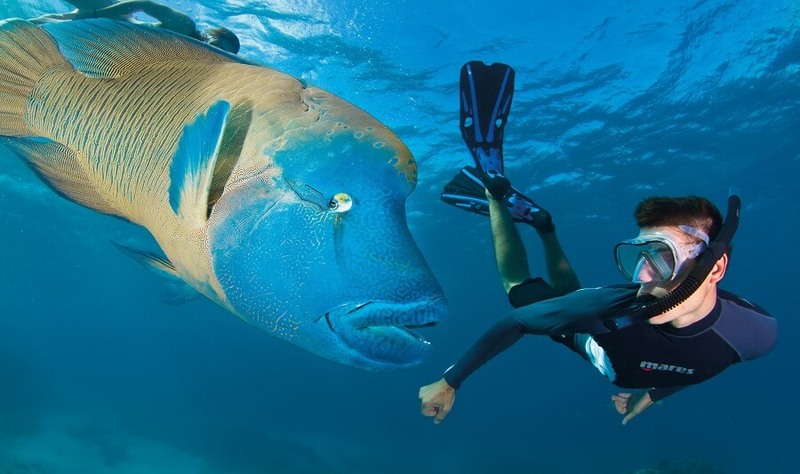 We try to make your return to Cairns as exciting as possible. Try our thrilling boom netting activity (weather permitting) or just take in the spectacular sights with a complimentary glass of wine and a cheese platter on offer for all to enjoy. Please note, a $12 pick-up and drop-off fee is required to be paid on board for all Cairns pick-ups. A $22 pick-up and drop off fee is required to be paid on board for all Northern Beaches pick-ups. A $70 pick-up and drop-off fee is required to be paid on board for all Port Douglas pickups (minimum $140). 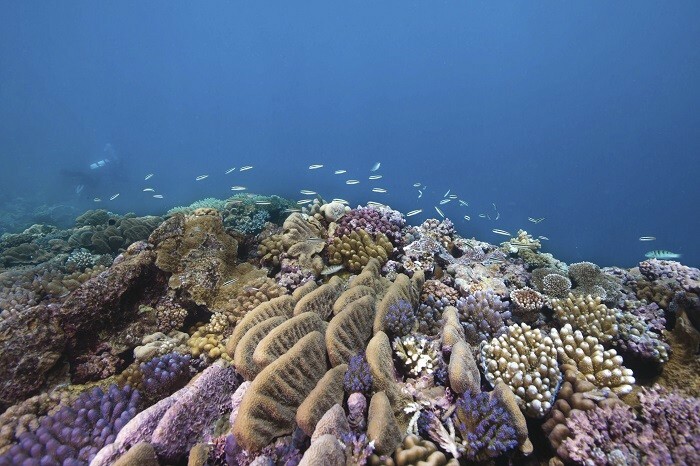 Enjoy a full day of fun reef activities on the Sunlover pontoon at Moore Reef. 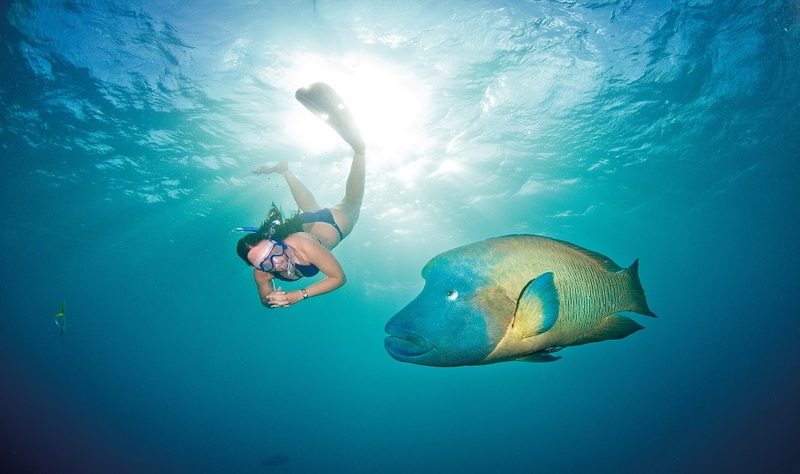 With plenty of activities included in the price and more optional upgrades available, everyone can discover the magic of the Great Barrier Reef in their own way!